Vegetable side dishes aren’t really my thing. I have a difficult time coming up with new and exciting side dishes using vegetables. 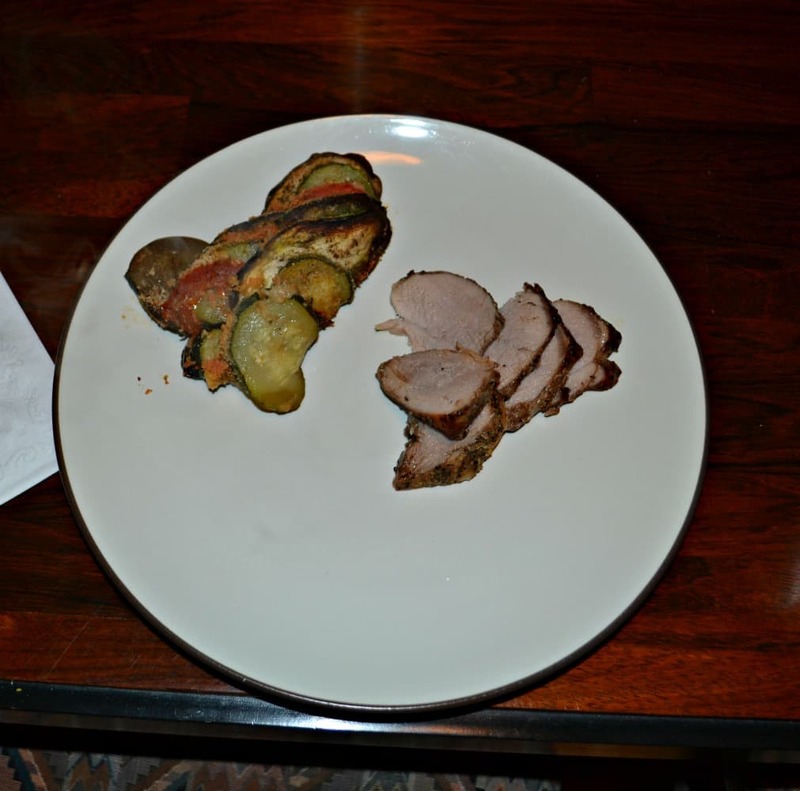 My go to vegetable dishes are baked potatoes, roasted vegetables, or green bean casserole. When the holidays roll around I try to make some more excited dishes because we get so bored with the traditional dishes I make. We’ve been getting eggplant in our CSA every week so I’ve been finding new ways to make eggplant. 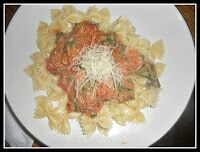 I’ve baked it, I’ve grilled it, I’ve made eggplant Parmesan, I’ve made eggplant pasta. 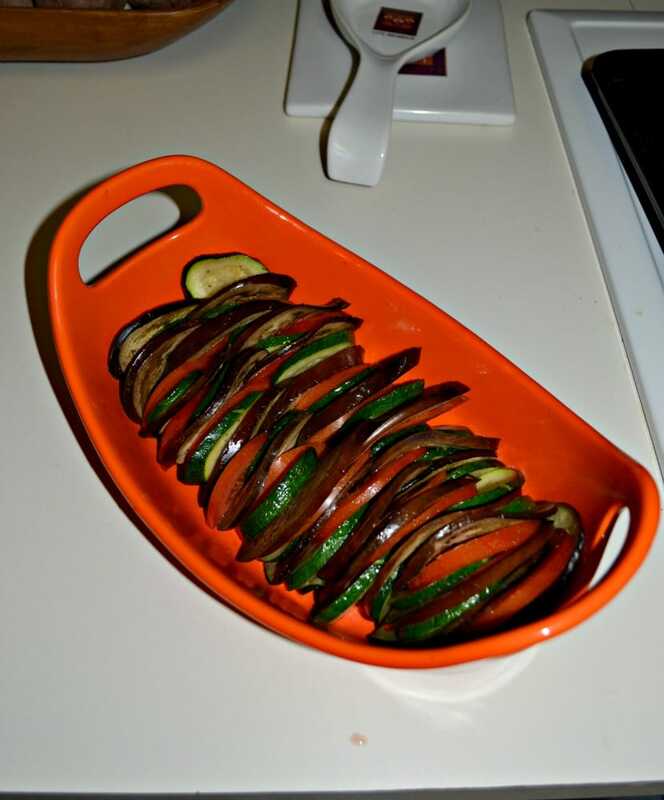 So when I saw a recipe for eggplant and zucchini gratin I was intrigued. 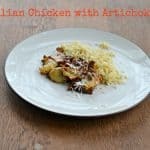 Usually when i think of a gratin I think of a white cheese sauce with potatoes or vegetables but this recipe was a little different. It’s basically layers of eggplant, tomatoes, and zucchini drizzled with olive oil and herbs then topped with a Parmesan breadcrumb mixture. It sounded good and when I found out that my chef idol, Julia Child, created the original recipe I couldn’t wait to make it! I like how easy this recipe is. It’s basically cut up the veggies, layer them in a dish, top with breadcrumbs, and bake. It’s perfect for the holidays when there isn’t a lot of time to get the food ready. As it baked it smelled really good. I was a little concerned that it would dry out or not have a lot of flavor but it turns out I had nothing to worry about. The moisture from the vegetables is released into the dish and creates a tasty vegetable broth that bastes the veggies. The topping gets golden brown and crispy. Plus it adds a crunch and some great flavor. My husband and I both really enjoyed this dish plus it looks pretty when it’s served which is always a bonus at the holidays. 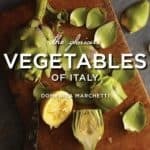 A delicious and colorful vegetable side dish combining eggplant, zucchini, and tomatoes with a breadcrumb and Parmesan topping. Pour 1 tablespoon of olive oil into the bottom of a baking dish. 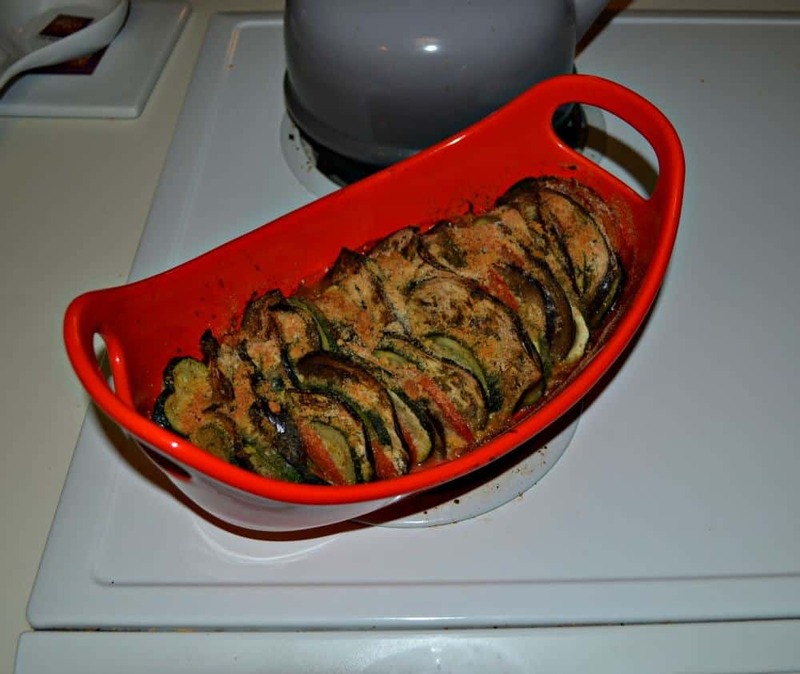 Layer the eggplant, zucchini, and tomatoes in the baking dish, standing upright so the colored skin can be seen. Drizzle the remaining olive over top of the vegetables. Sprinkle the salt, pepper, and herbes de Provence over top of the vegetables and in between them if possible. In a small bowl combine the breadcrumbs and Parmesan cheese. Sprinkle over top of the vegetable dish. 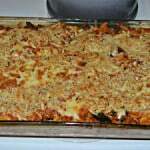 Bake for 40-45 minutes or until the vegetables are tender and the topping is browned.